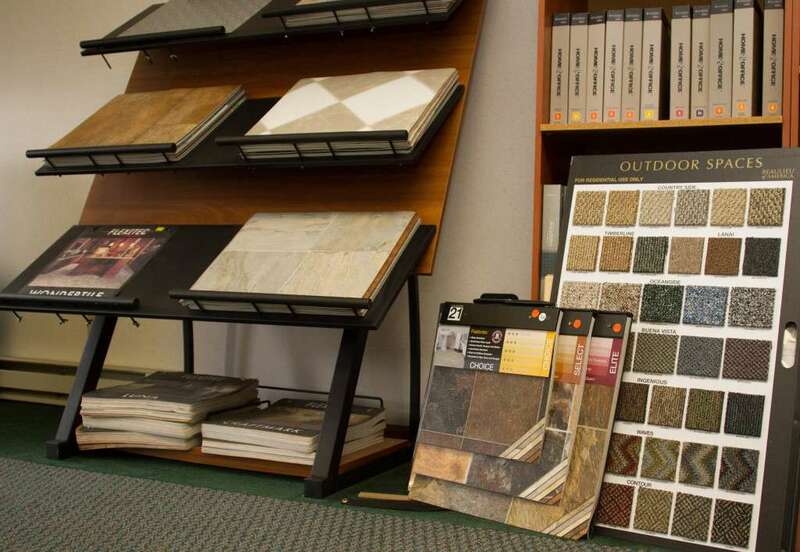 Visit our flooring showroom! 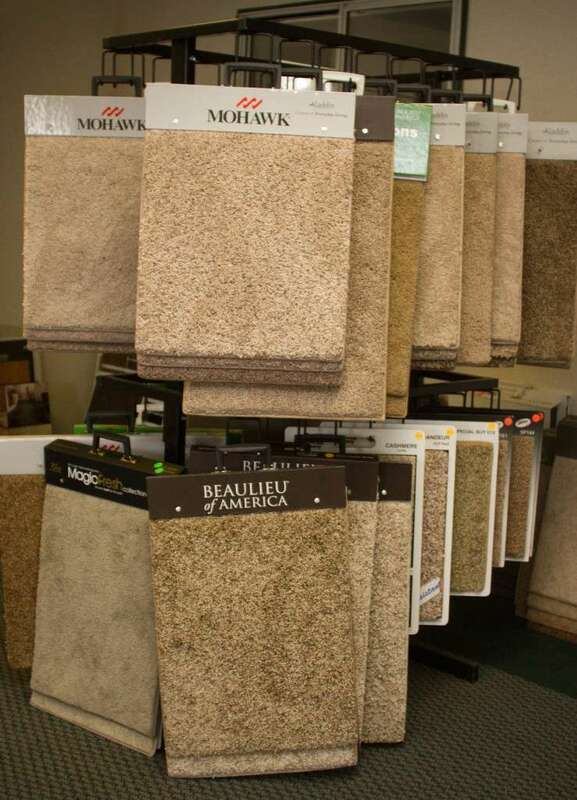 We specialize in carpet, vinyl, and laminate! 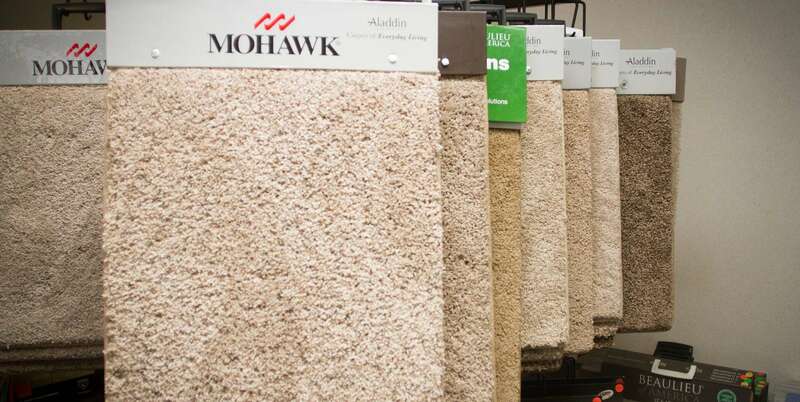 As a full service company to our customers we realize that eventually carpet needs to be replaced rather than just cleaned. We have a flooring showroom with beautiful samples available for you to view and also take home to look at in your own lighting. 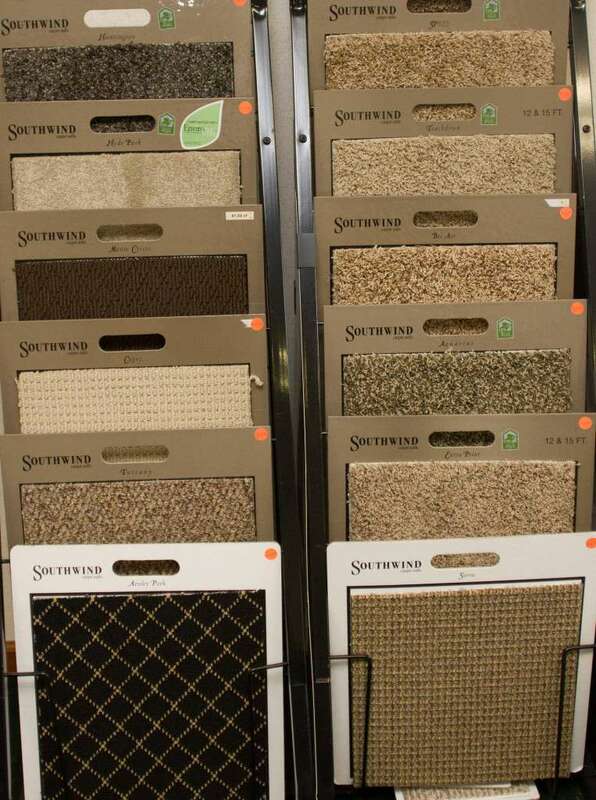 Once you make a sample choice, one of our certified professionals will measure your rooms and give you a written quote for replacement. We can also remove and discard your old carpet or flooring! 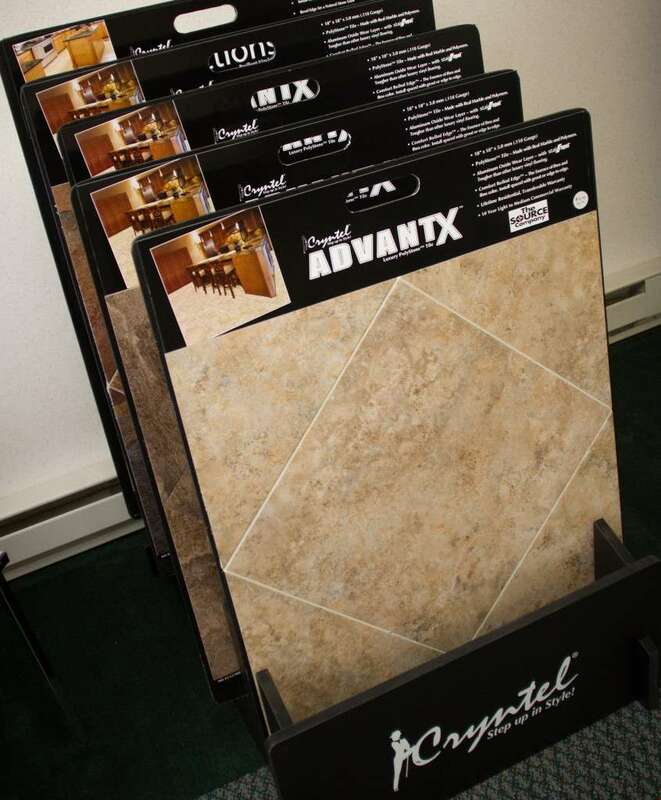 Our customers appreciate our personalized service and using only one company for all their flooring needs.